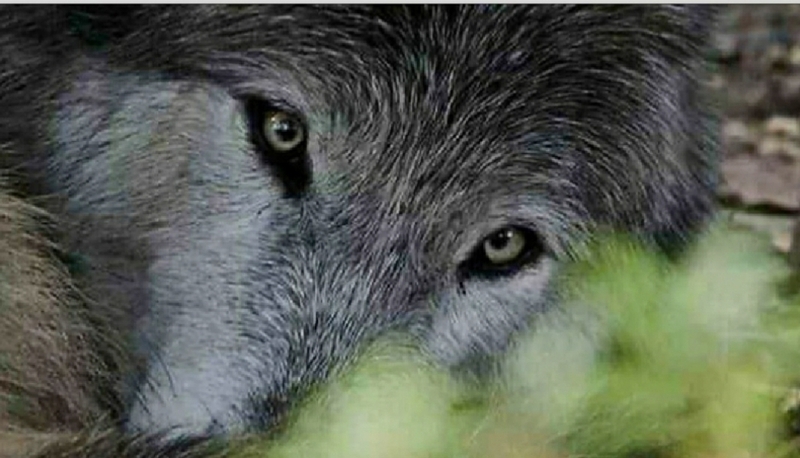 Tweetstorm: Stop #HJResolution69 and #SJResolution18 which seek to void the Alaska National Wildlife Refuges Rule. The Bipartisan Sportsmen's Act (S.659 and S.405) would destroy years of work done by animal protection advocates, environmentalists, and conservationists to protect endangered species and other wildlife. Such blind dedication to implementing recreational killing is detrimental to both conservation efforts and goes against the wishes of the majority of Americans. The wolf, a highly social animal is in peril. 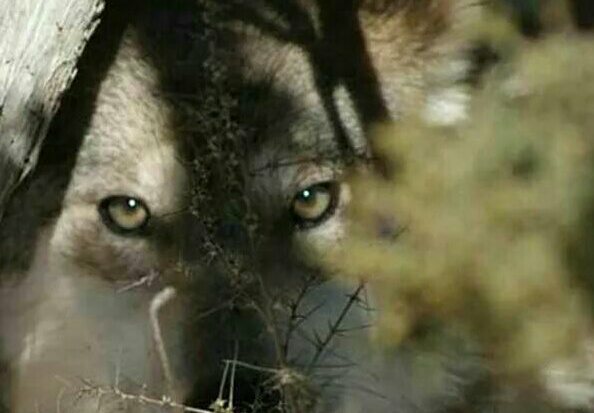 Hunted down relentlessly, the wolf mourns the loss of family members viciously and unethically trapped, snared, and murdered in droves. He must run for his life daily, year after endless year because man"kind" will not be bothered by the small concessions it would take to oversee harmonious coexistence.